Grab a Pair and Show You Care! 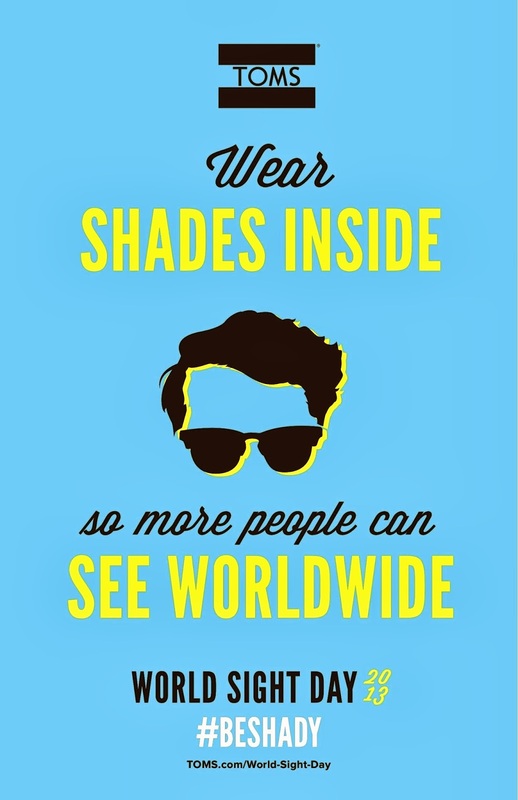 Wear Shades Inside, so more people can see Worldwide! On October 10, wear your shades inside to raise awareness for visual impairment and blindness worldwide. When you purchase TOMS Eyewear, TOMS will provide eye care to an individual in need. Tomorrow at Kokkoris Optics, Platia Esperidon 3, Glyfada, a suburb of Athens you can wear sunglasses of the fall collection TOMS, take a photo and share it with your friends on social media (facebook, twitter, instagram, Google+, Youtube, PInterest) writing #BESHADY and # TOMSGreece. 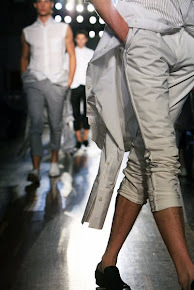 So be there at 7 p.m. to raise awareness also in Greece!